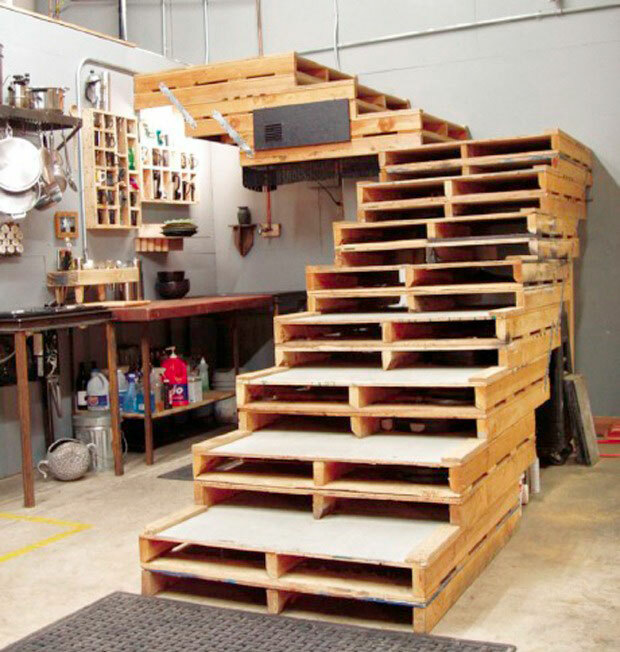 Recycling is a good way to furnish your house cheaply. 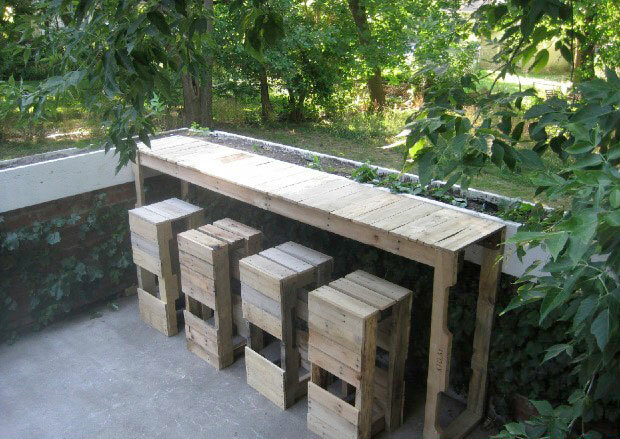 In addition to being economical, the spent material reuse helps us to create a functional and customized nest. 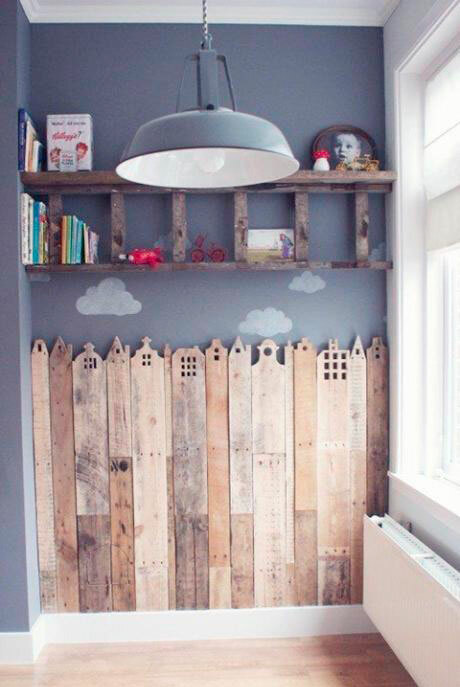 And it is difficult to imagine all the possibilities that can be done with simple wooden planks. 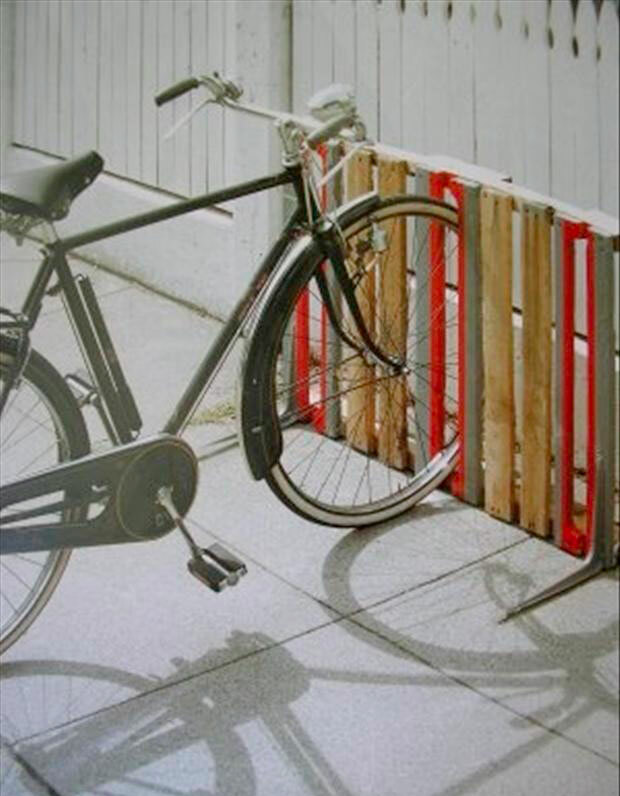 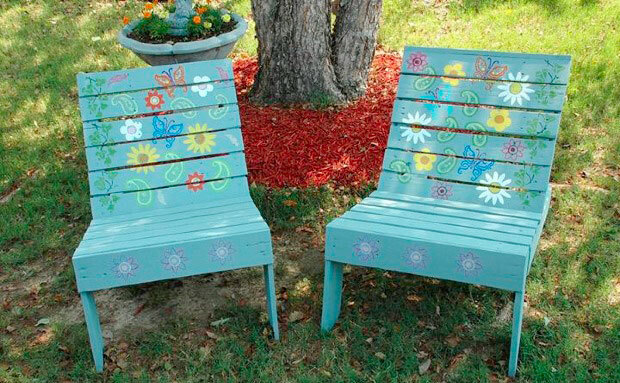 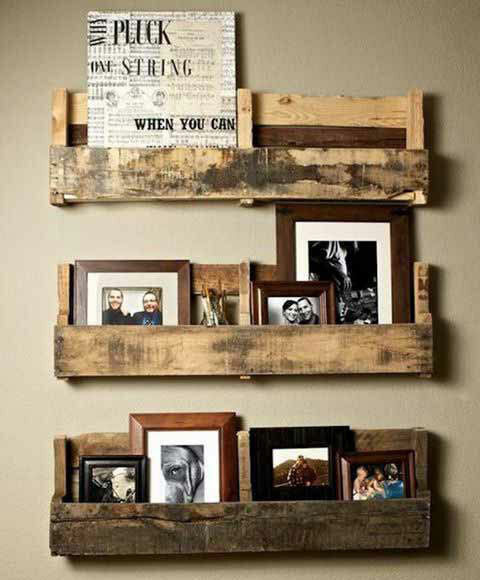 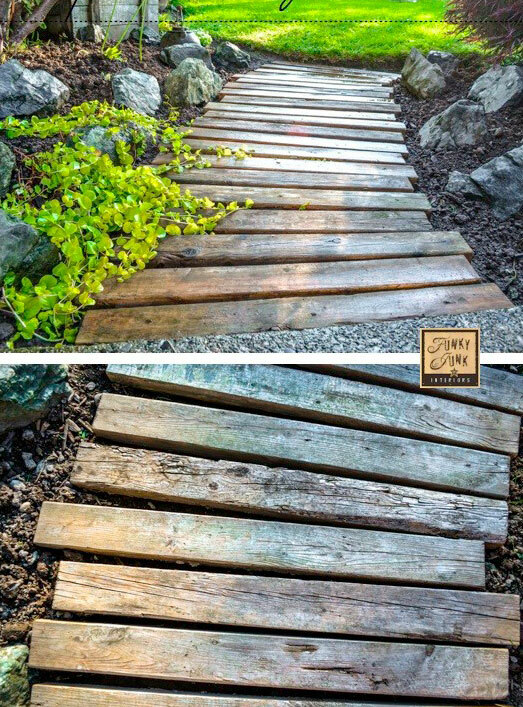 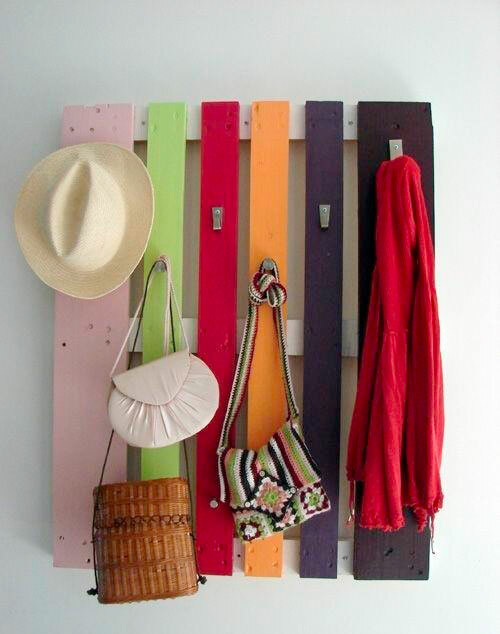 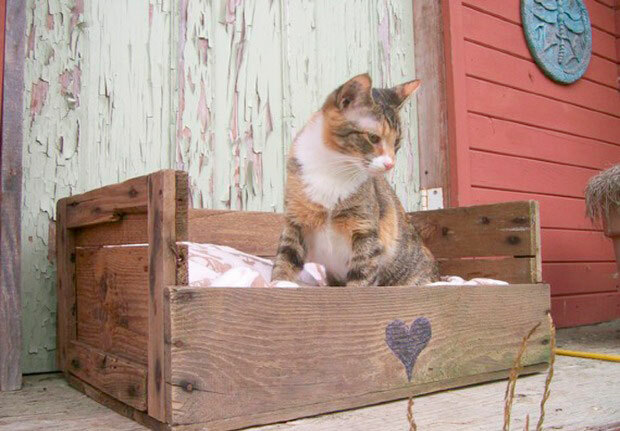 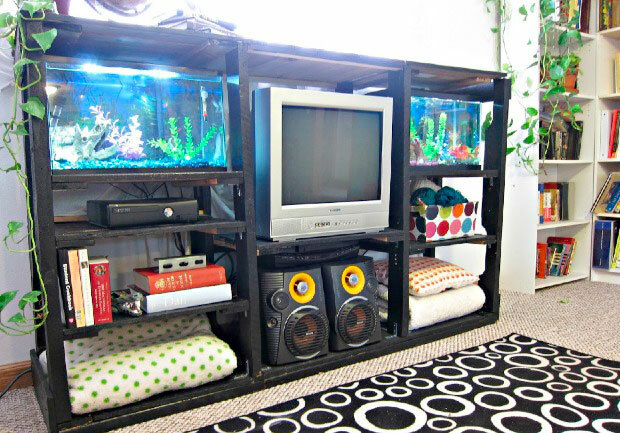 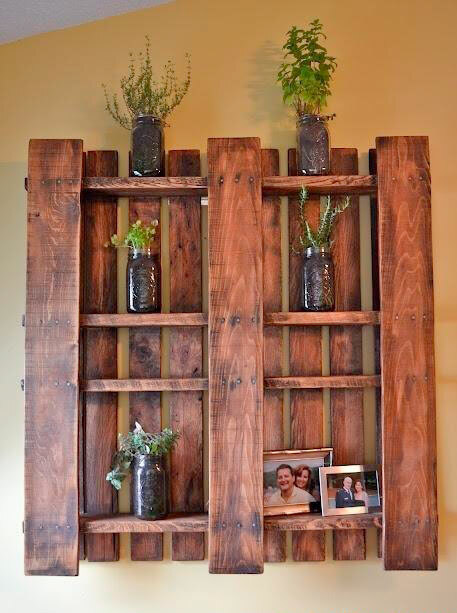 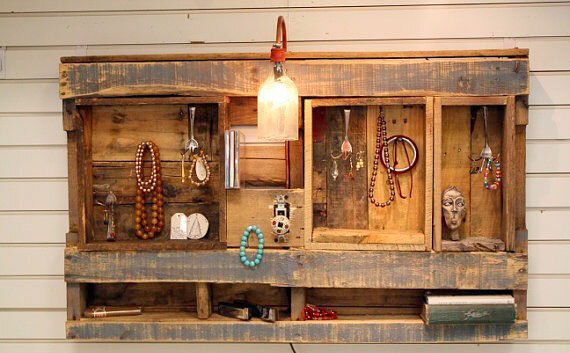 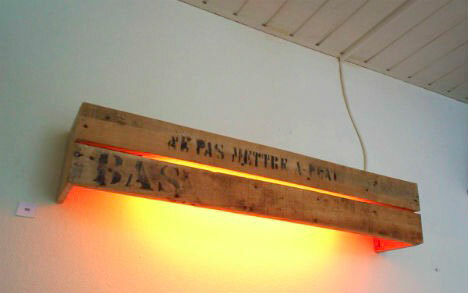 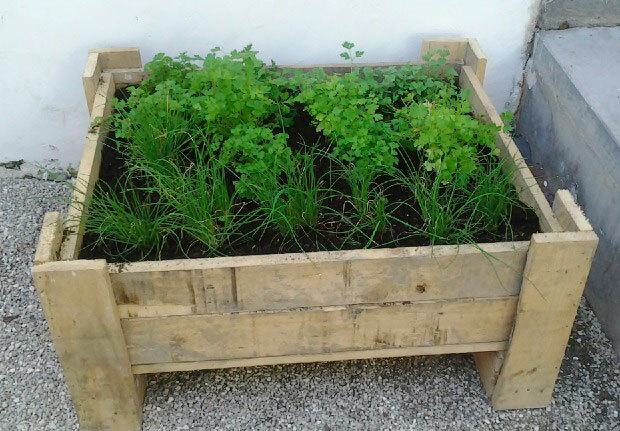 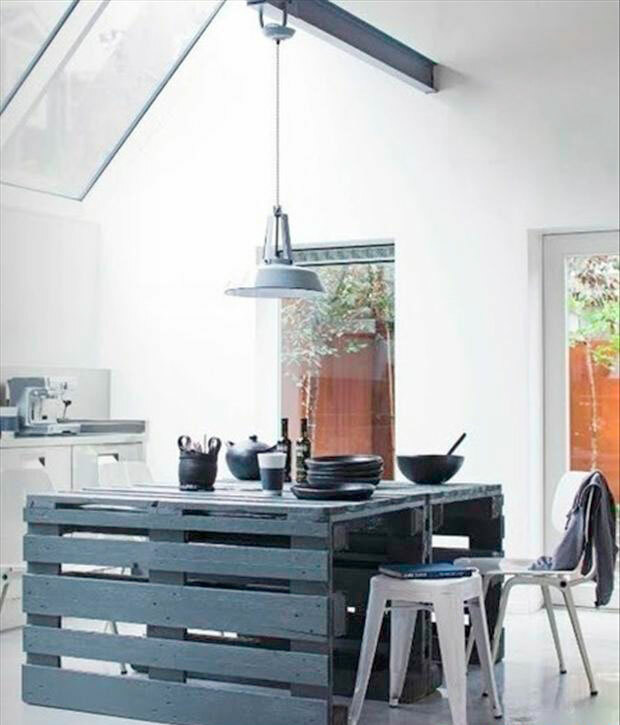 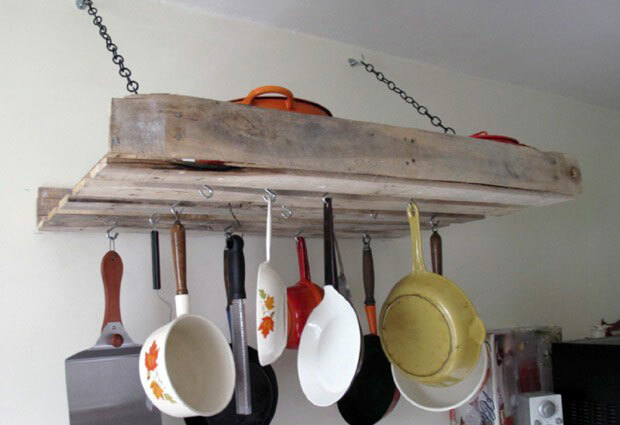 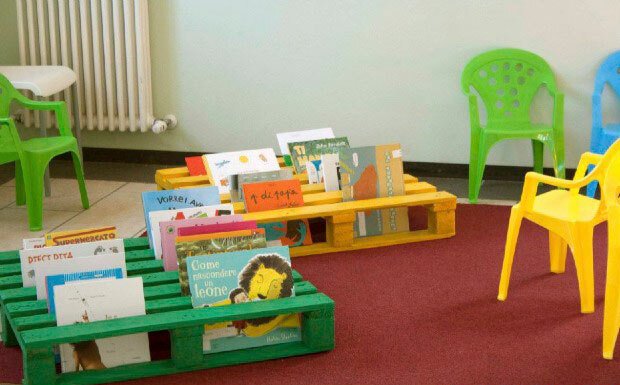 We present 34 clever ways to give a new life to wooden pallets. 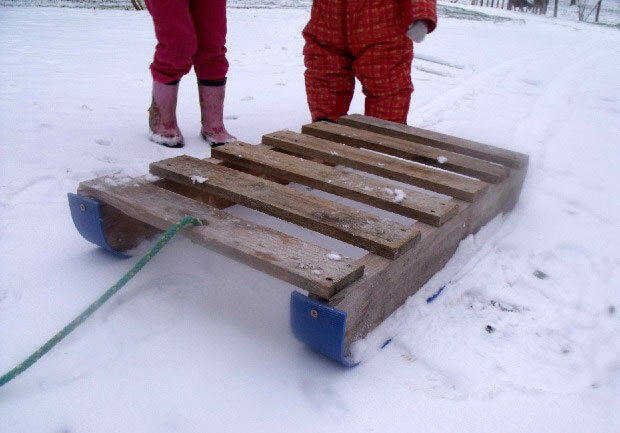 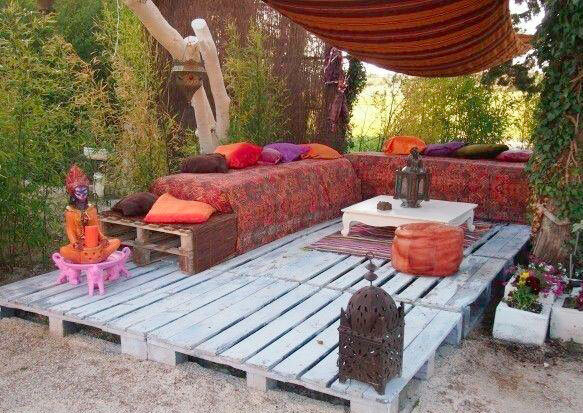 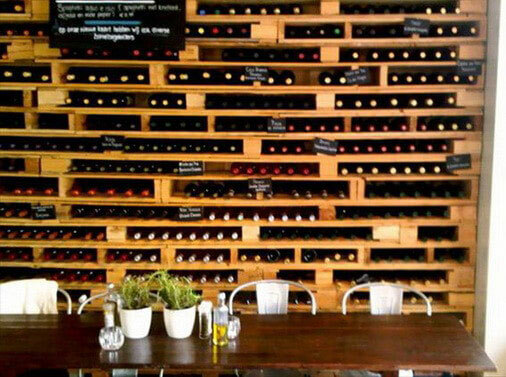 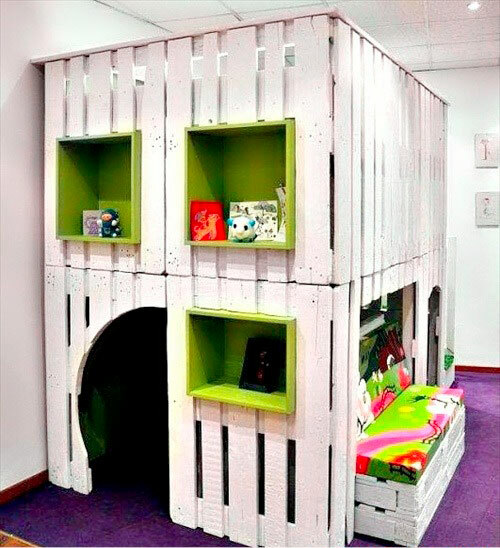 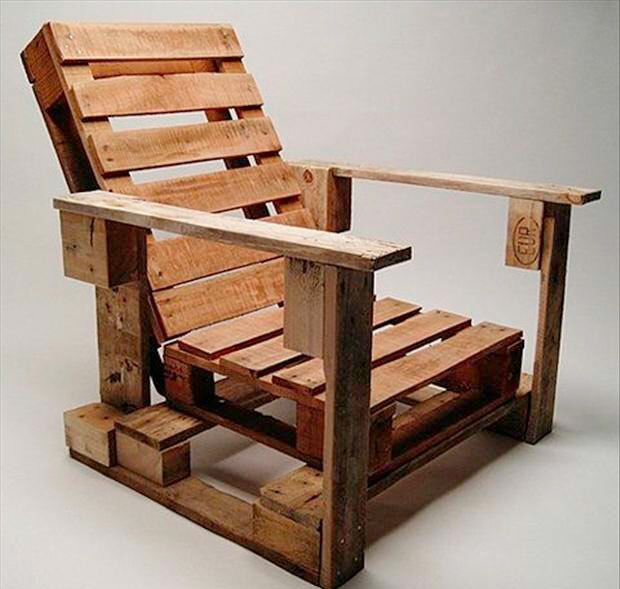 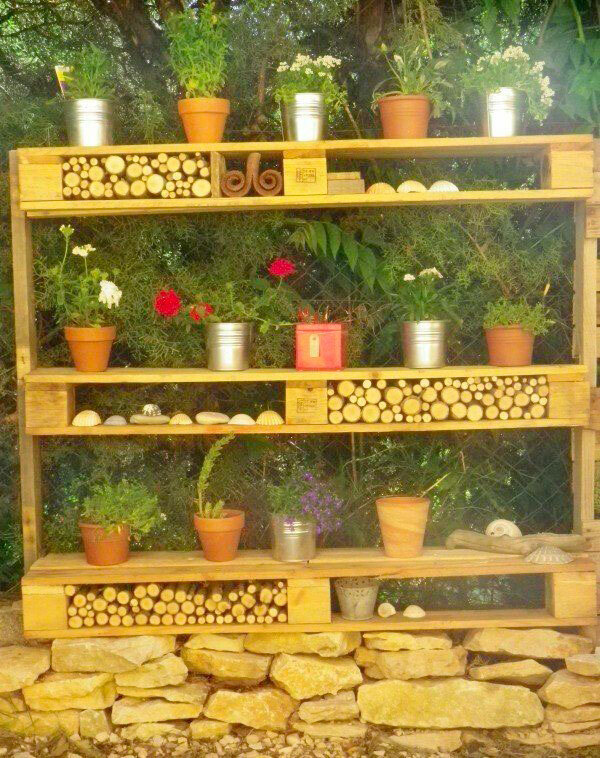 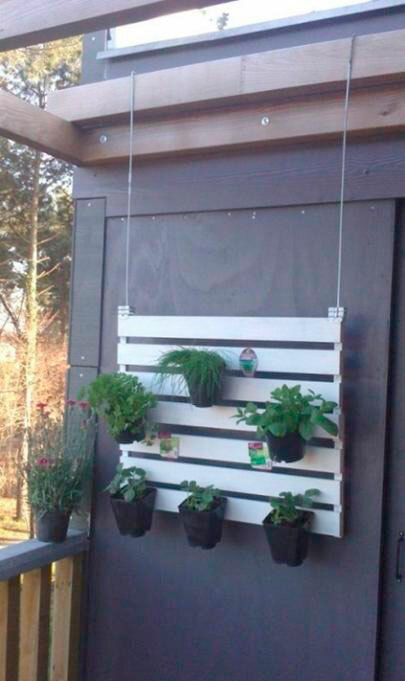 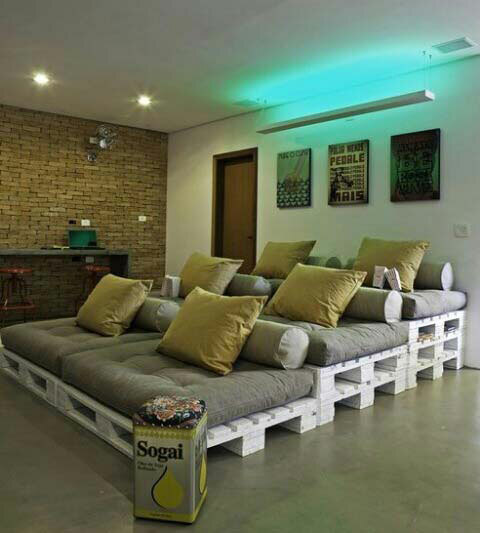 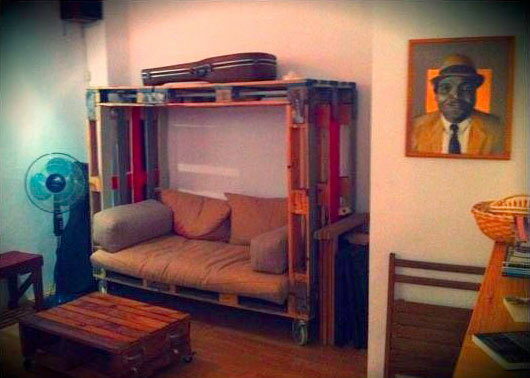 We loved the this amazing reuse of the pallets. 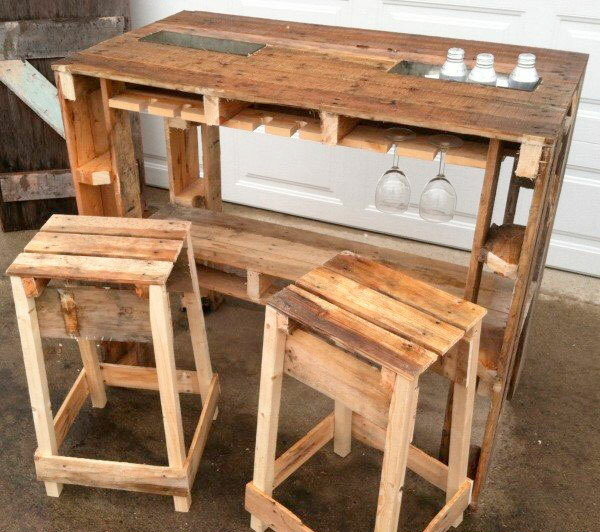 The only limit that exists for DIY jobs is the imagination!